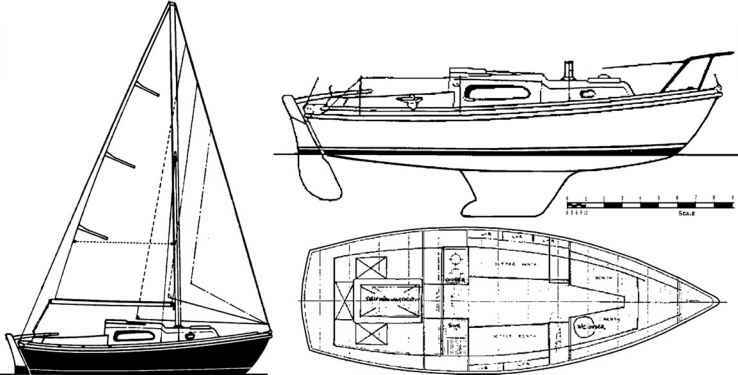 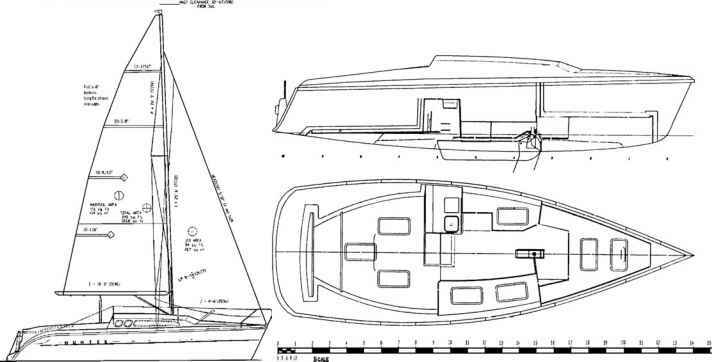 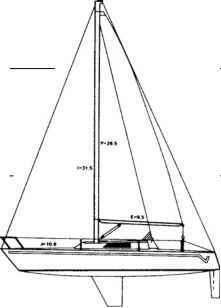 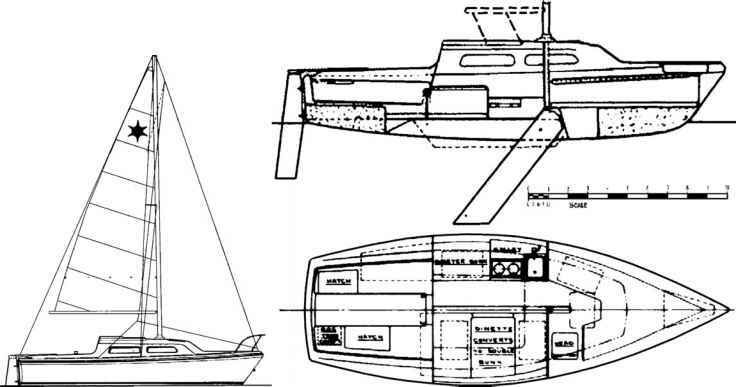 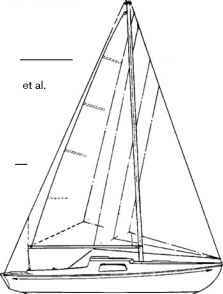 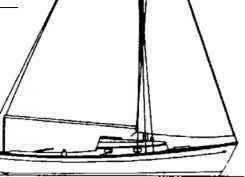 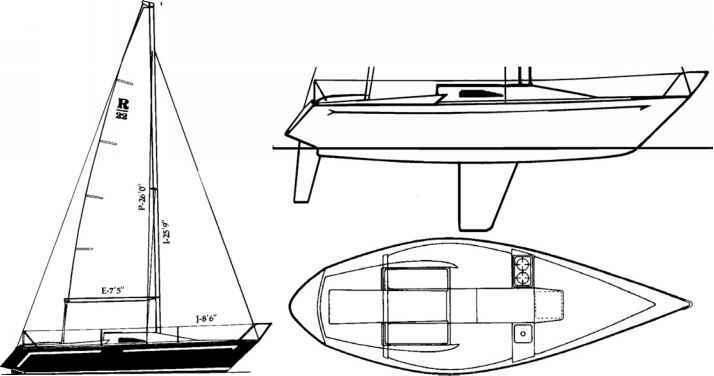 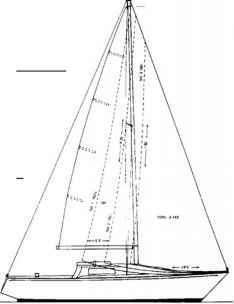 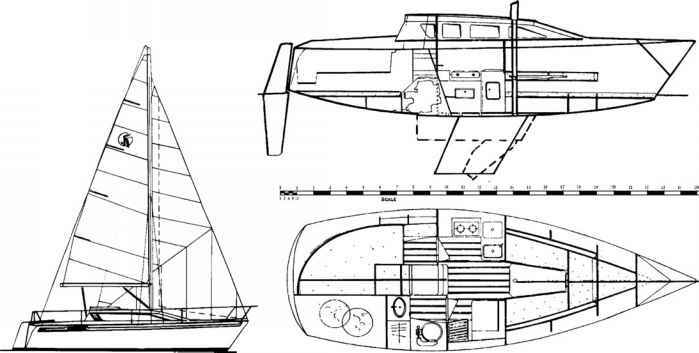 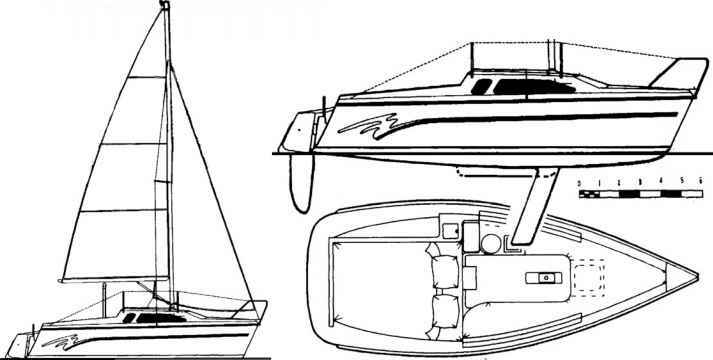 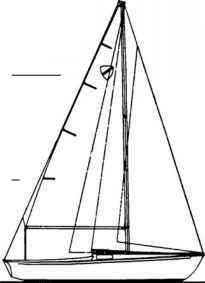 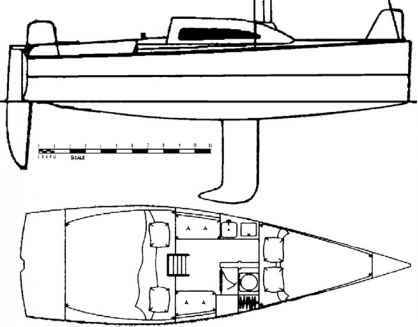 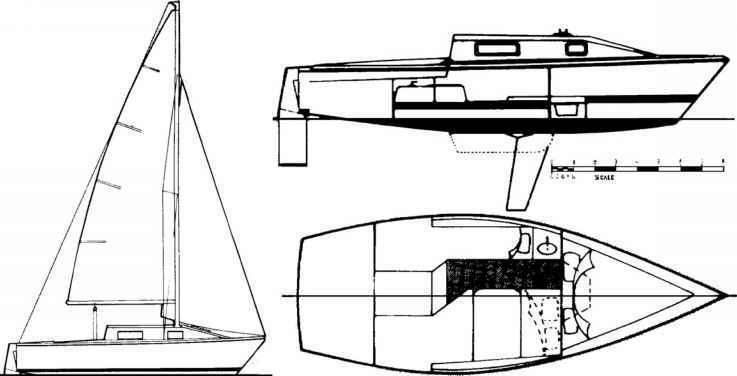 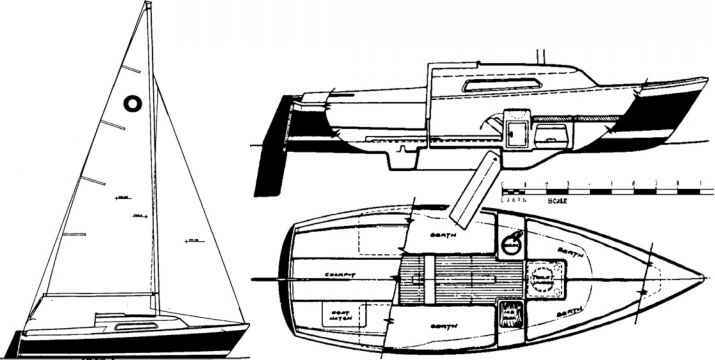 In some cases, more than one builder utilizes the same or similar molds to build a given boat design. 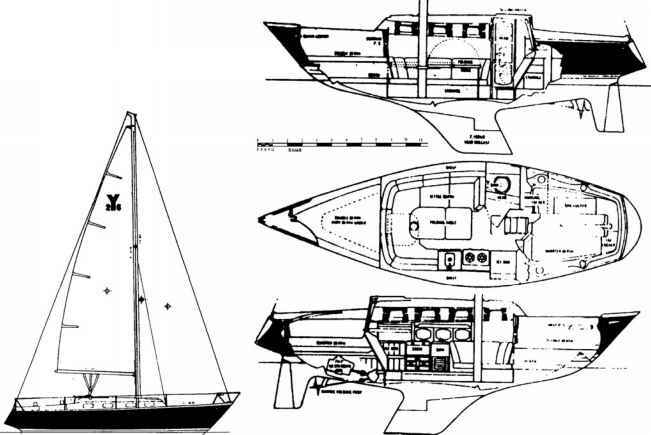 For instance, with some boats in the O'Day line, more than a half dozen different builders, marketers, and or parent companies can be involved in building a single basic design, at different times and different places. 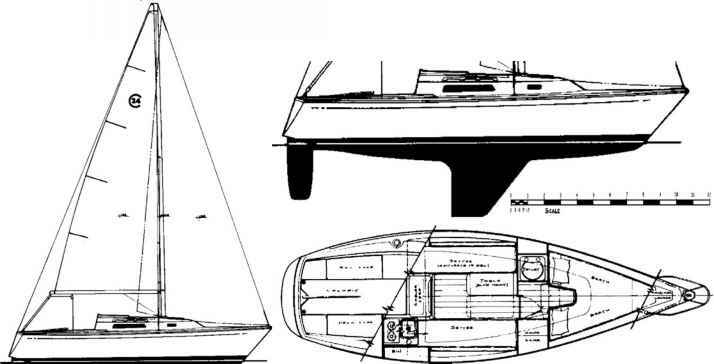 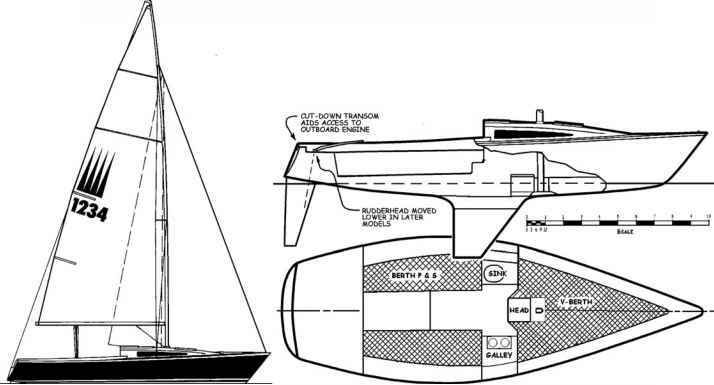 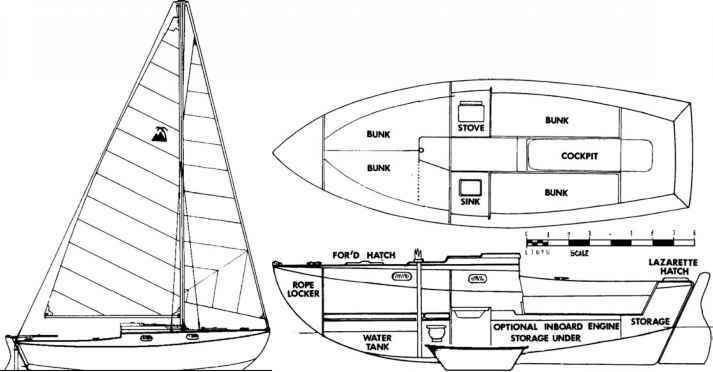 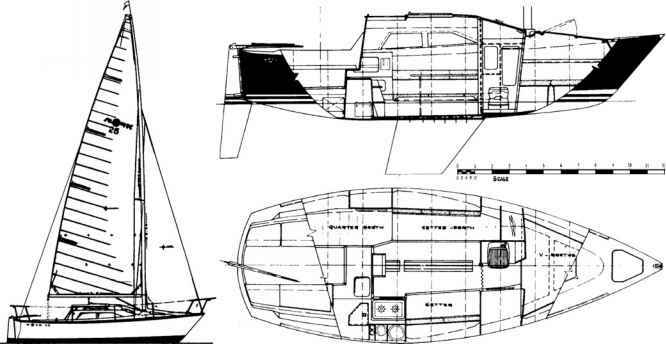 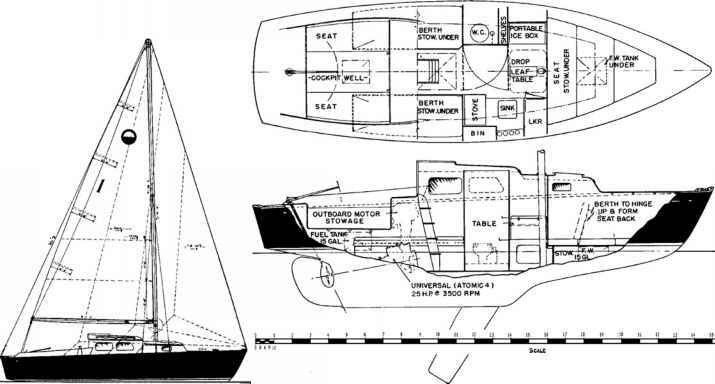 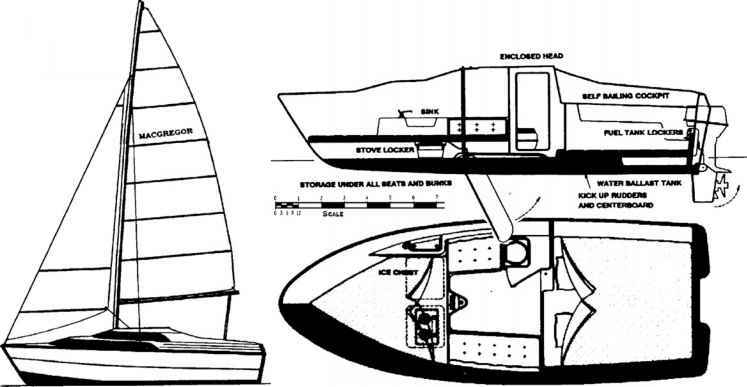 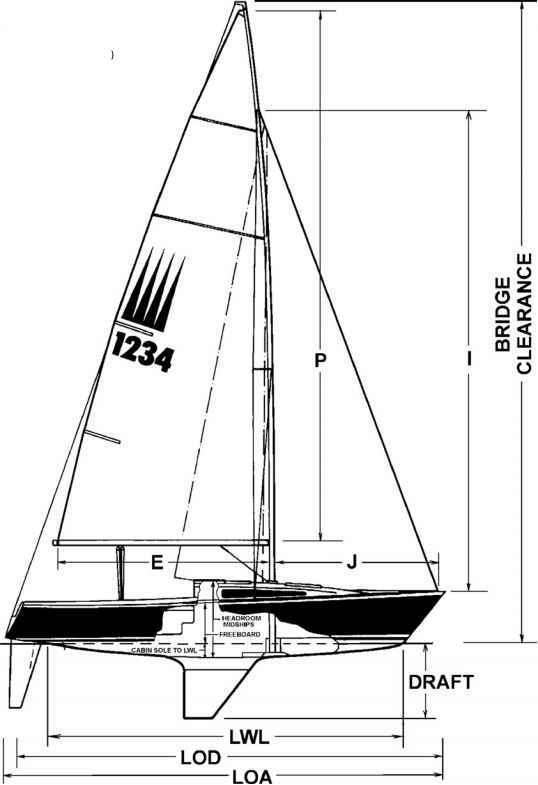 Rather than naming all builders on every data sheet, only the most recognizable builders of each boat (which often is neither the first nor the last to build the boat) are named.